If there is one thing I love doing when I visit my parents is going through my childhood photography albums. Still, I am often left feeling that there is a lot more that I’d like to re-live. While most of the family photos are taken at birthdays, weddings, Christmases, the 95% of the time in between these isn’t that often captured. It is in all the little moments in between – the walks around the block, the toy-strewn house, the living room dance parties, the art projects, the laughs with friends, the lazy Sunday mornings. These are the moments to remember. The candid snippets of every day. It’s in these moments that our stories really unfold. This is why my favourite photos are often the ones where we weren’t aware of the camera, those completely unposed. My brother in roller-skates chasing me around, our evenings in the garden playing with the hose and sprinklers, playing with our dog Kavic, the most sweet and crazy boxer, my love for the beach captured always leaving crying in my mum’s arms. Those photos transmit such emotion that I can feel the same feelings all over again. They are so powerful! Those photos are our legacy. I want my photography to allow our children to look back at documentary photographs or a family film and see the places where they grew up, the walls of their childhood bedrooms, their favourite long-forgotten toys, that t-shirt that they would not take off, no matter how dirty. That the beauty of life is truly captured in most the ordinary moments. – This is your life. This is your story. 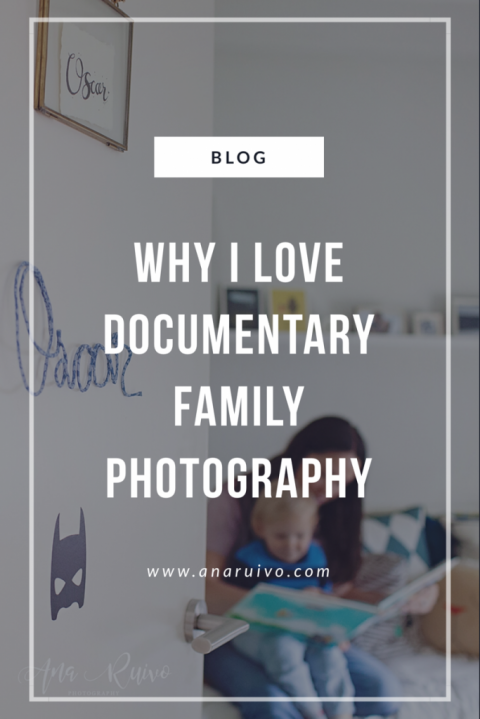 My view of documentary family photography is that it is unscripted, unposed, and records what happens naturally. I’ll come to your home, or meet you at the park or at brunch, wherever you choose, and just take photos as you and your family or friends interact just as you would on a day when a photographer was not present. I will not ask you to pose, sit still, “say cheese”, or pretend anything. There is no pretending, this is your life, documented. Let the kids be kids, Dad do his thing, and Mum just enjoy the experience. When you get your gallery of photographs, what you will see are real emotions. Real laughs. Real smiles. Real Love. Maybe some real grump-faces and few real tears, too. But all that expression will be real and authentically you and your family. You can me reassured that the smiles on faces are a reflection of true happiness. Your family has a story, many stories actually to tell, and I believe they should be preserved. Let’s tell your story… so you never forget.